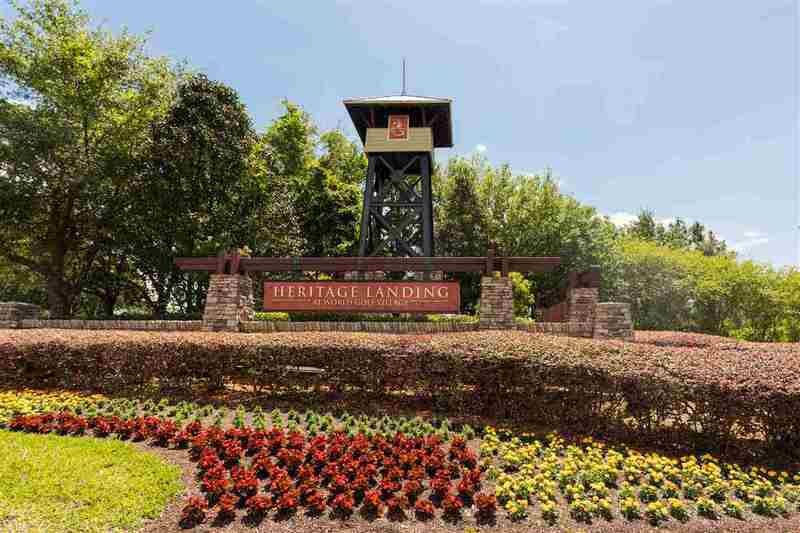 This beautiful Heritage Landing home is well maintained offers great space! 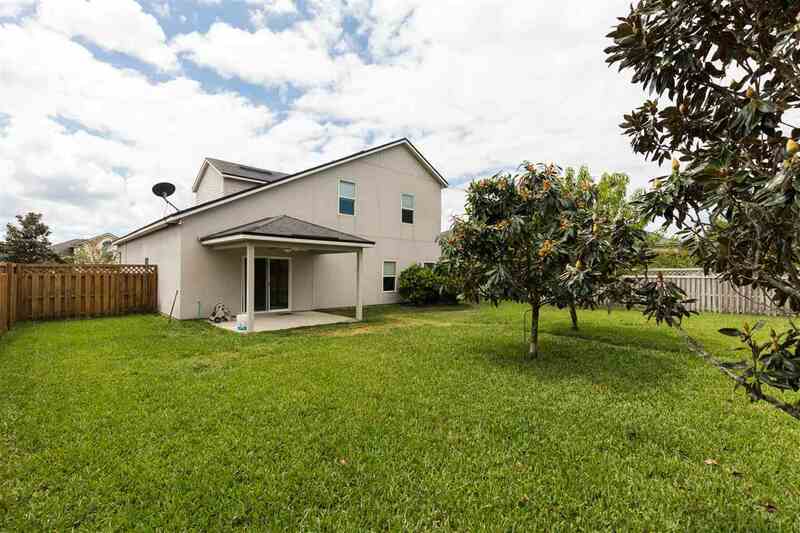 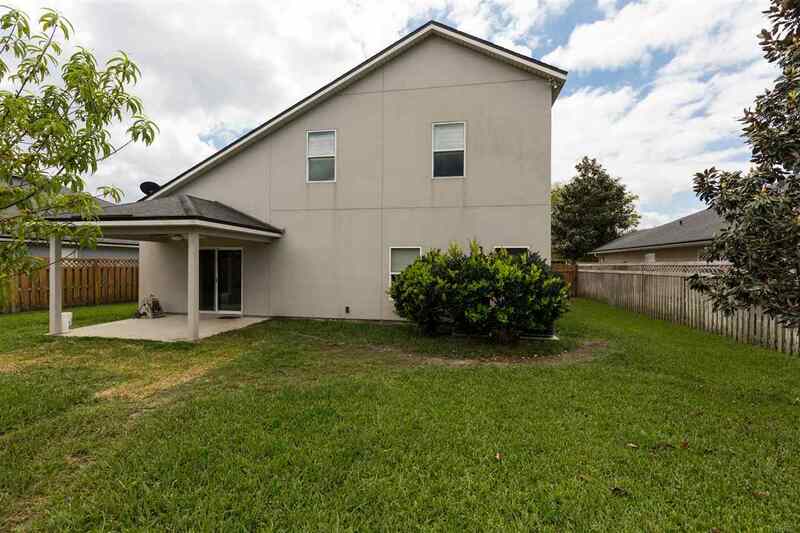 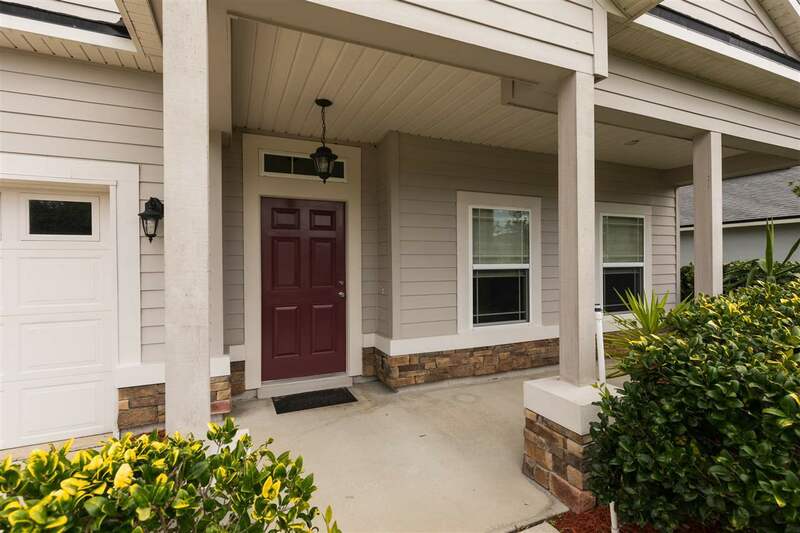 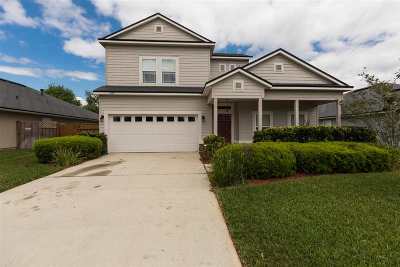 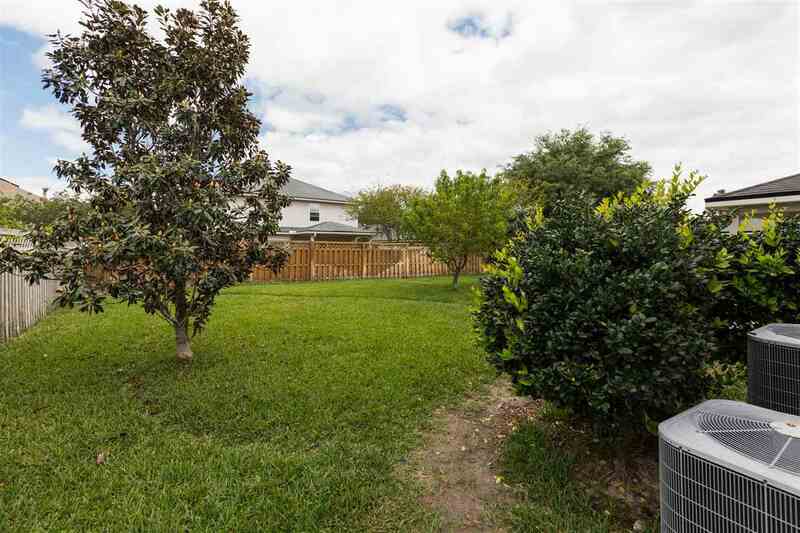 4 bedrooms, 2.5 baths w/oversized fenced backyard, sit and enjoy the producing LG Peach & Kumquat trees on covered porch! 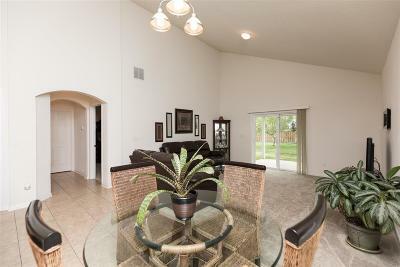 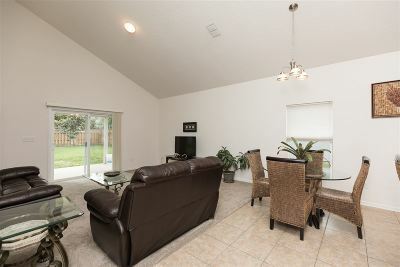 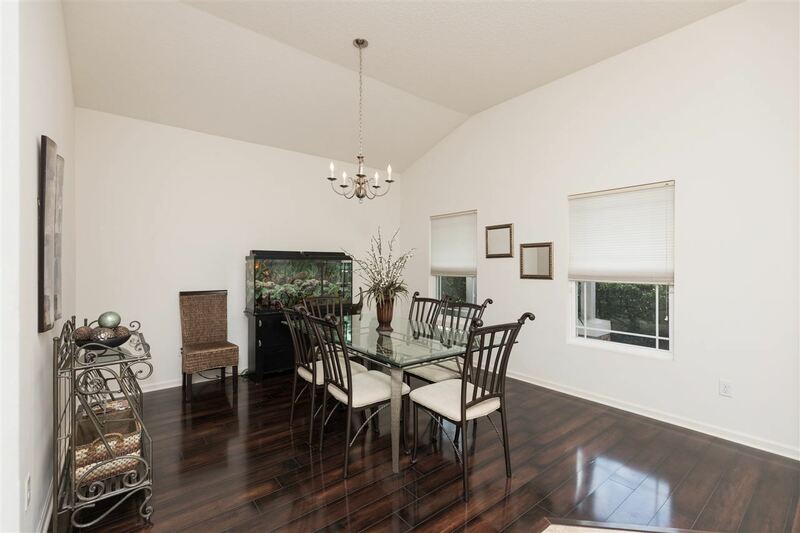 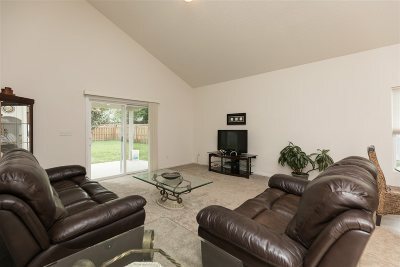 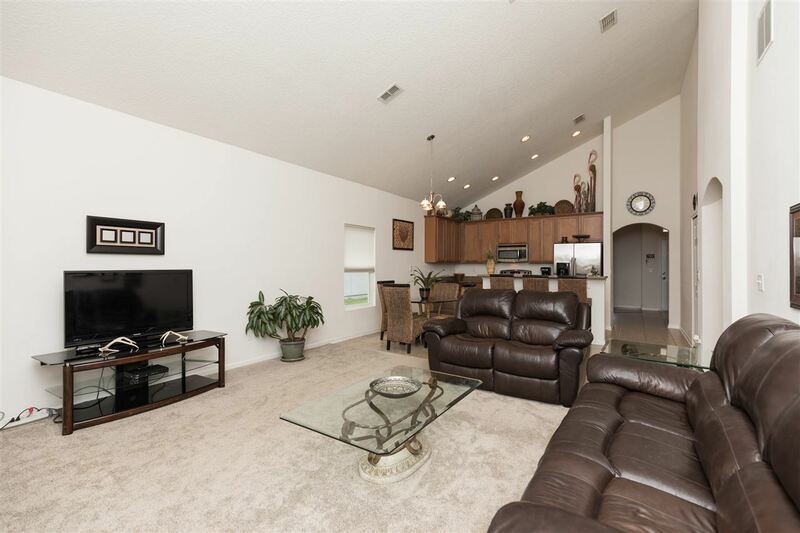 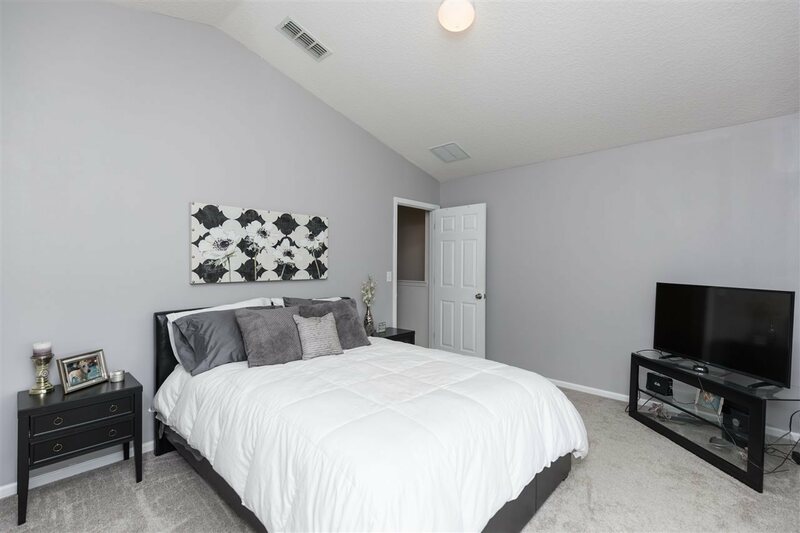 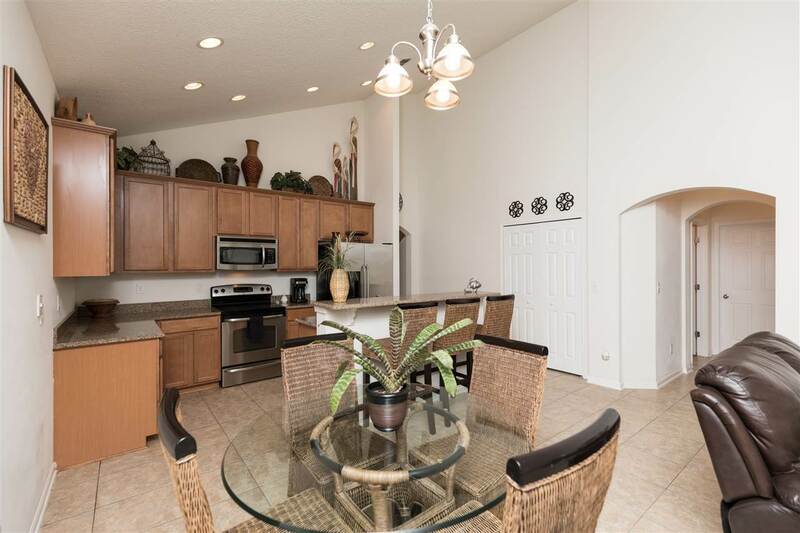 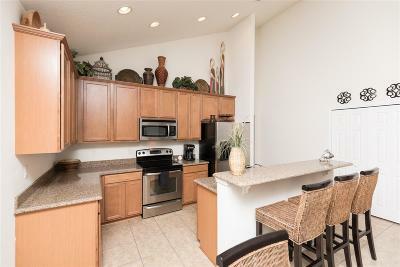 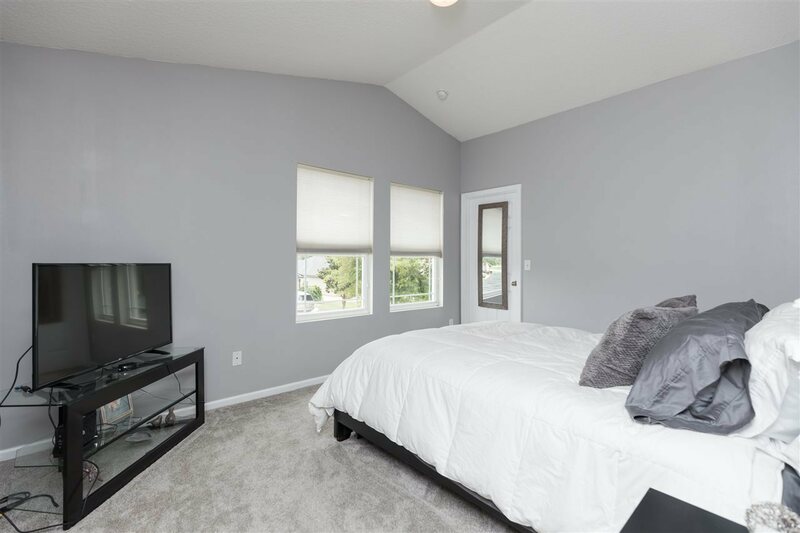 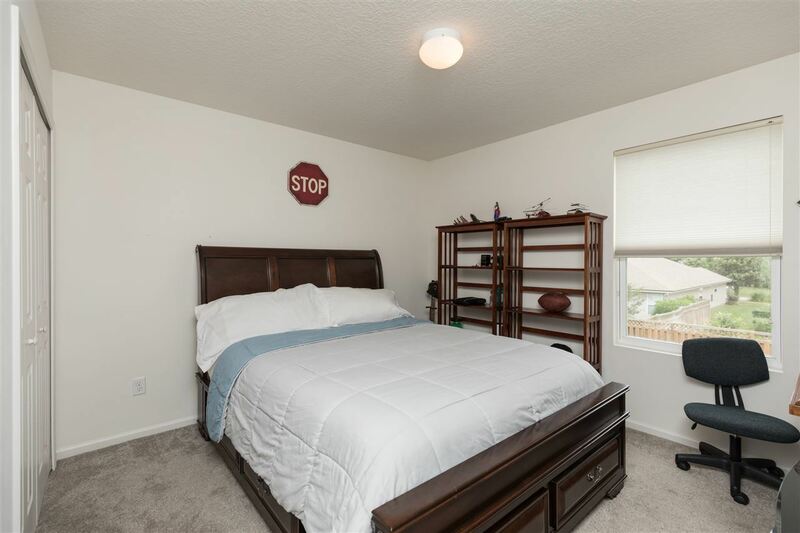 2 Story w/large loft space that also offers walk-in closet and 3 bedrooms upstairs for privacy! 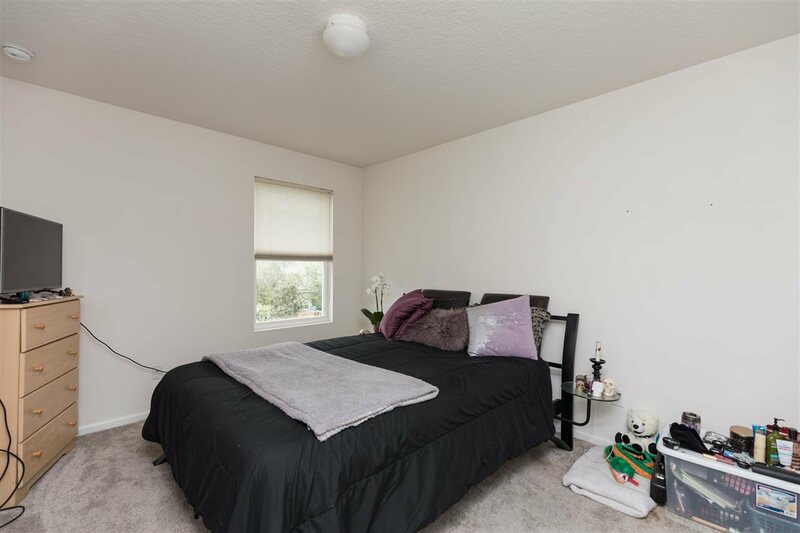 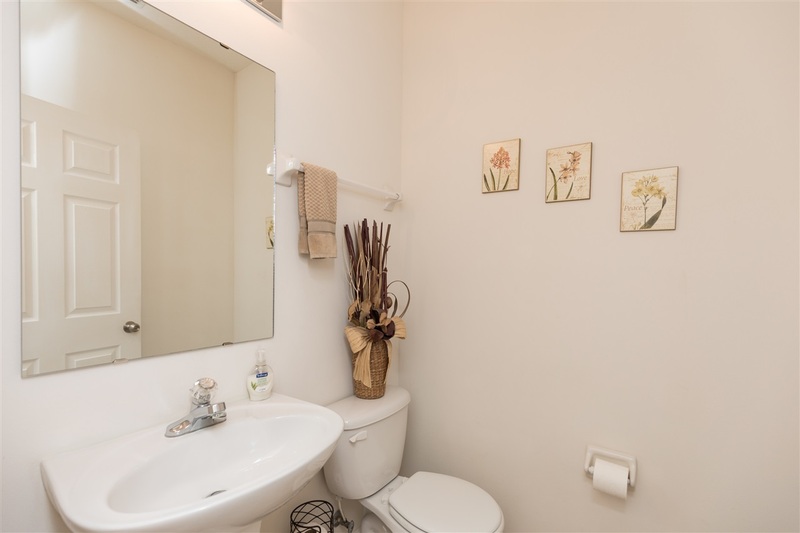 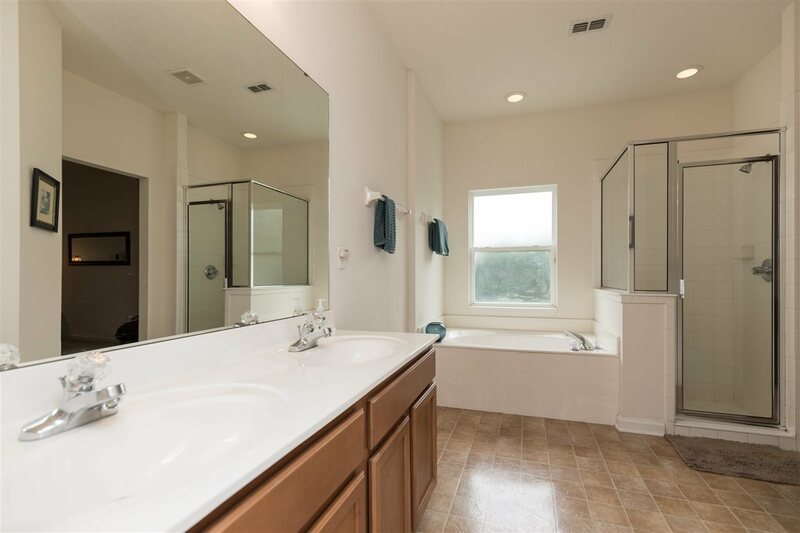 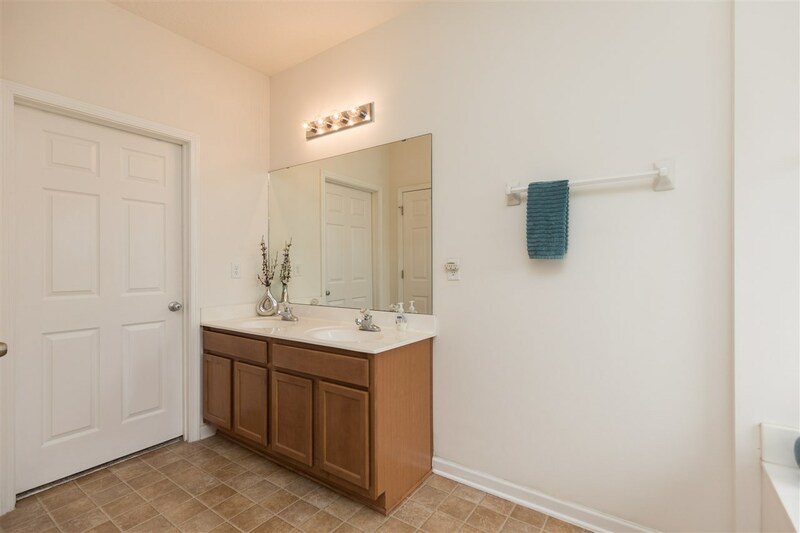 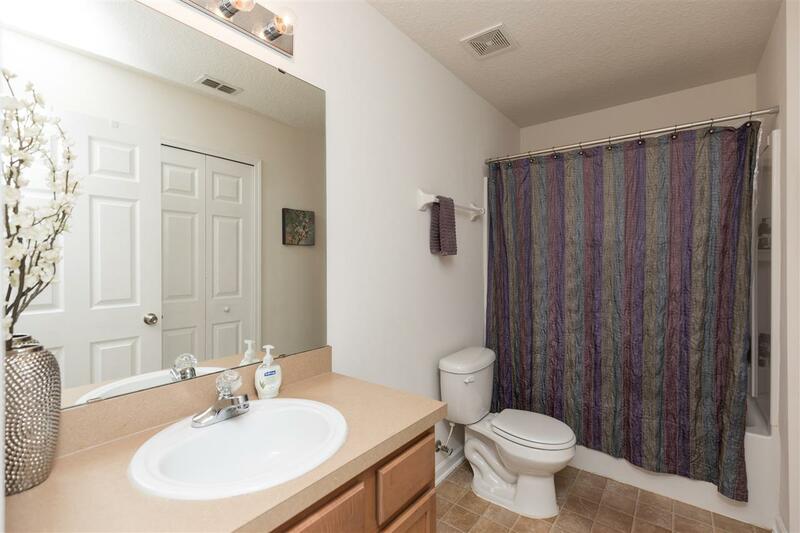 Master bedroom is on ground floor, Bath offers Garden tub and walk-in shower! 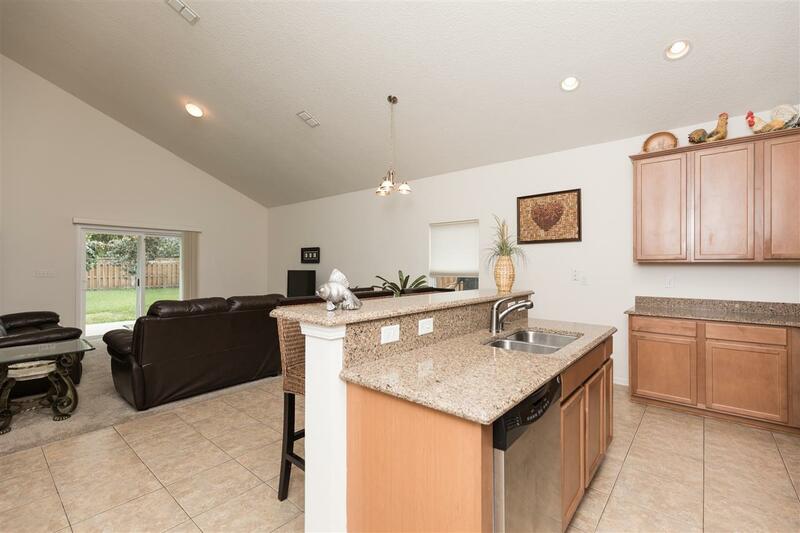 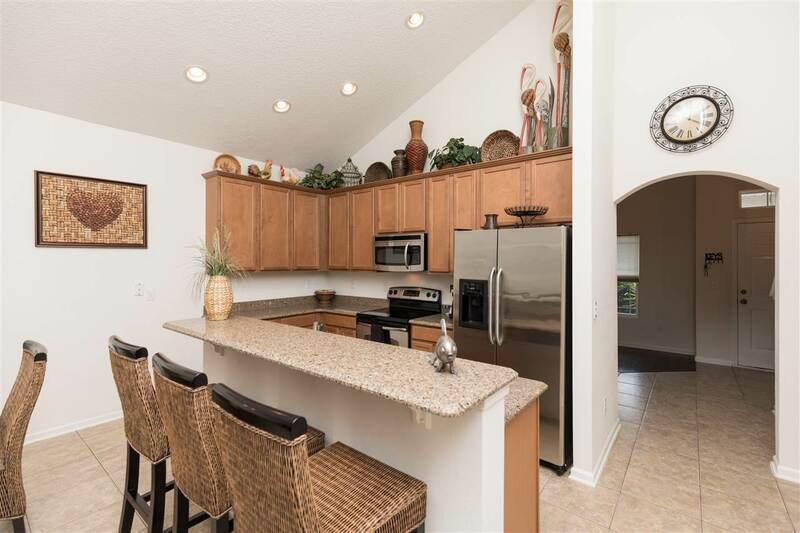 Granite Kitchen counters, stainless steel appliances, pantry, recessed lighting and tall cabinets makes this kitchen amazing!, Tile Flooring in Foyer, Kitchen, Nook, Pantry, half bath, hall and laundry room. 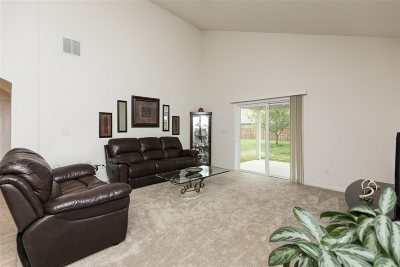 Brand new carpet in Living room, Master Bedroom & Closet and New Laminate flooring in Formal Dining room. 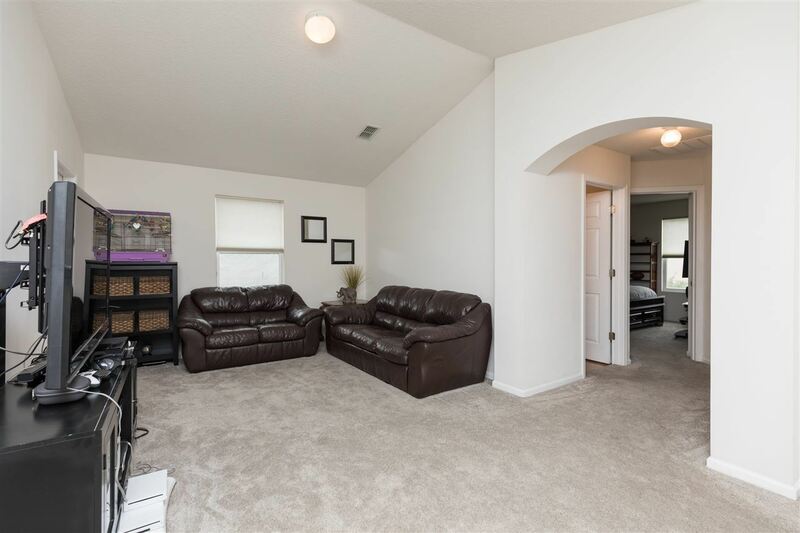 Last Fall New carpet in Loft, Bedrooms and Stairs. 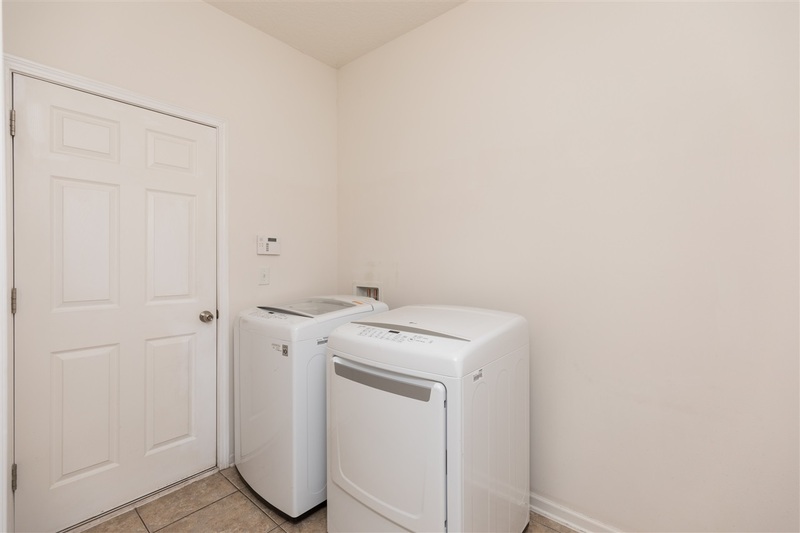 Home offers large Laundry room and Motion Sensor Security System. 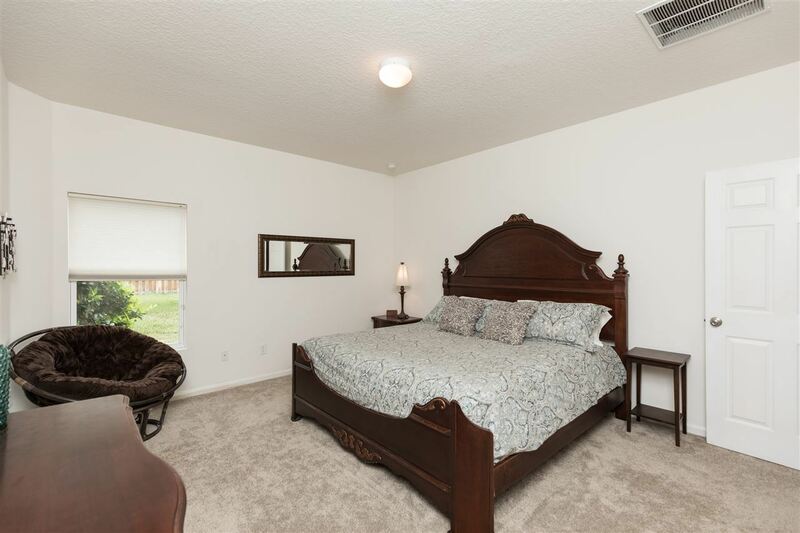 All rooms have spacious walk-in closets. 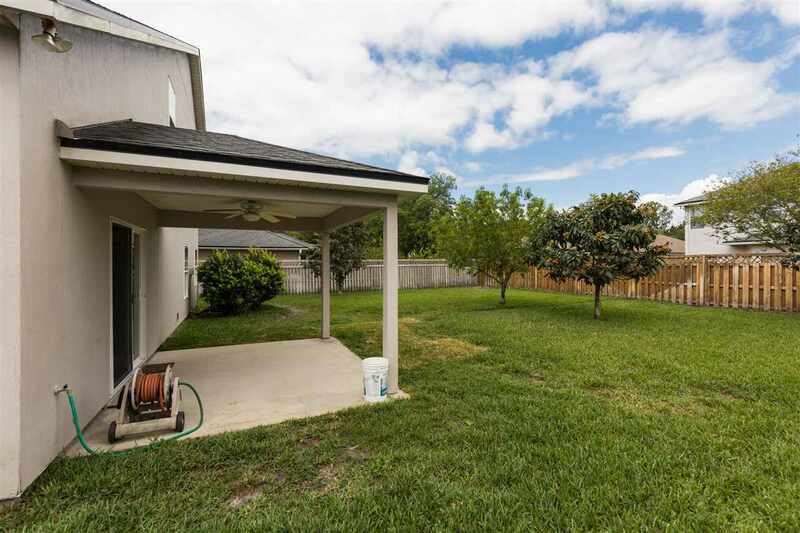 Sprinkler system with timer and Oversized 2 car garage. 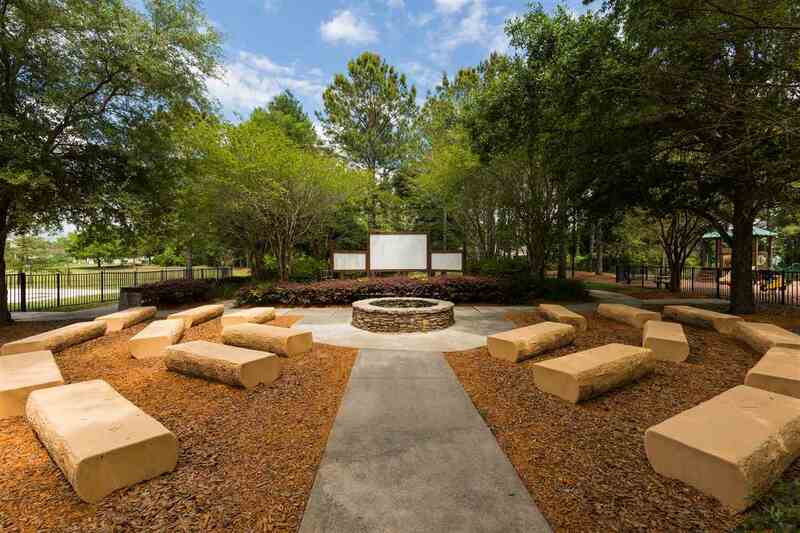 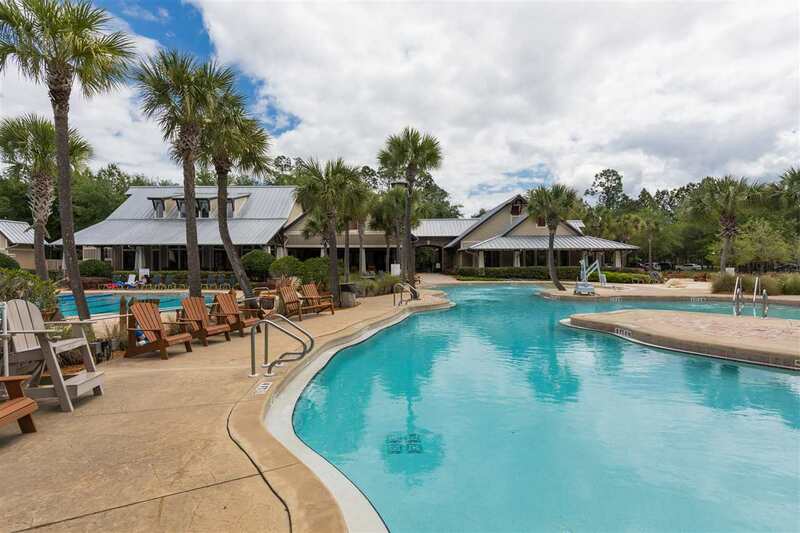 Wonderful amenity Center, 2 pools, Splash center, Outdoor movie screen for monthly community night w/fire pit for roasted marshmallows! 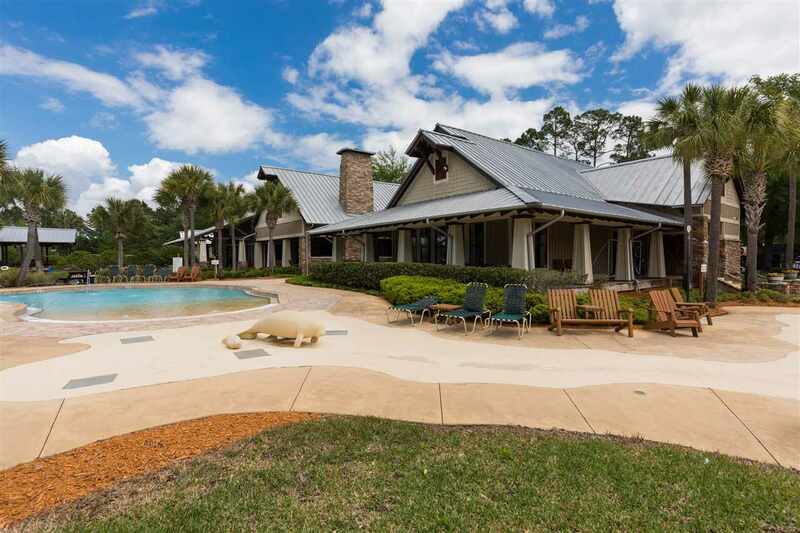 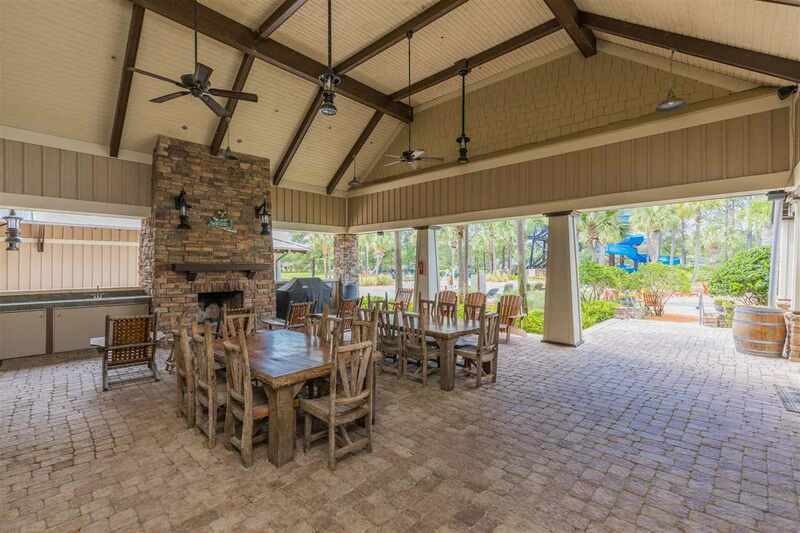 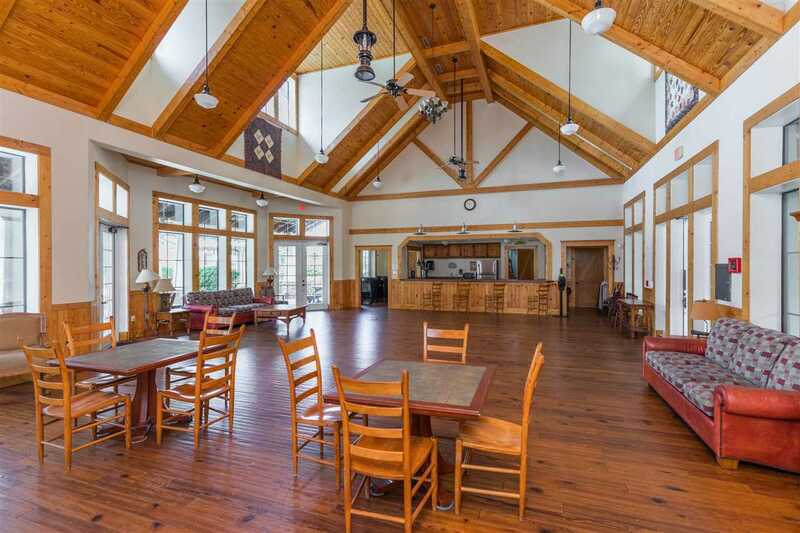 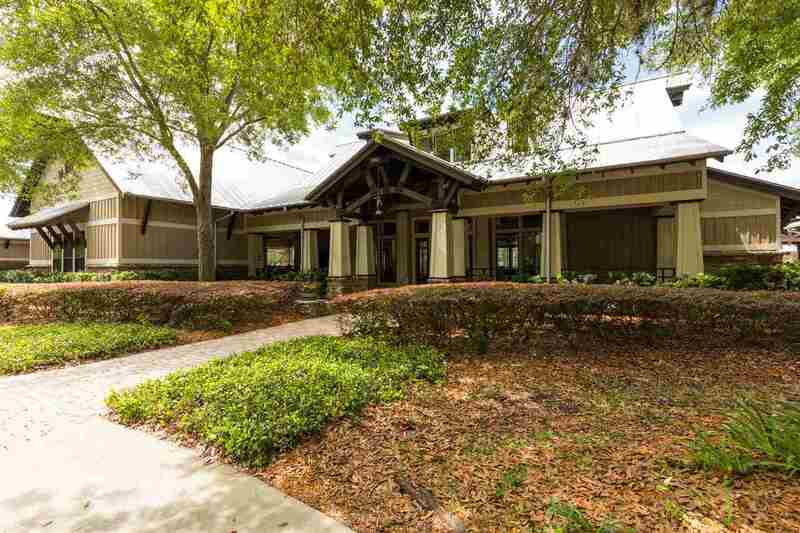 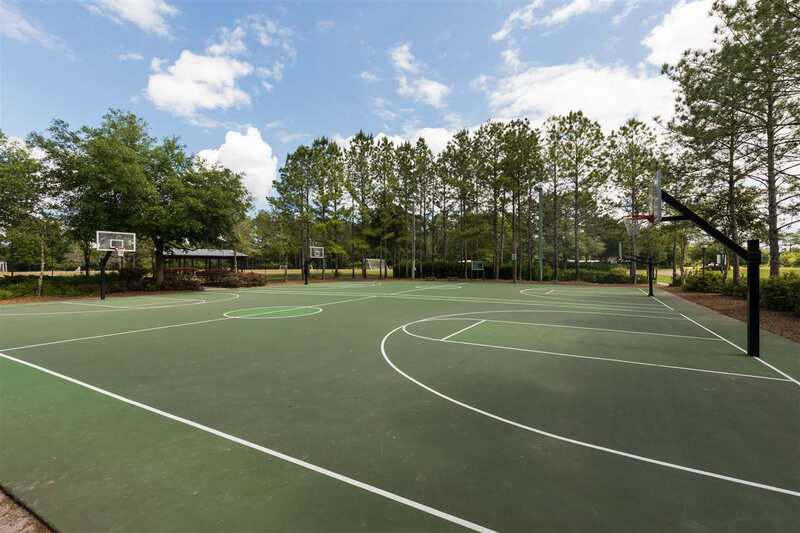 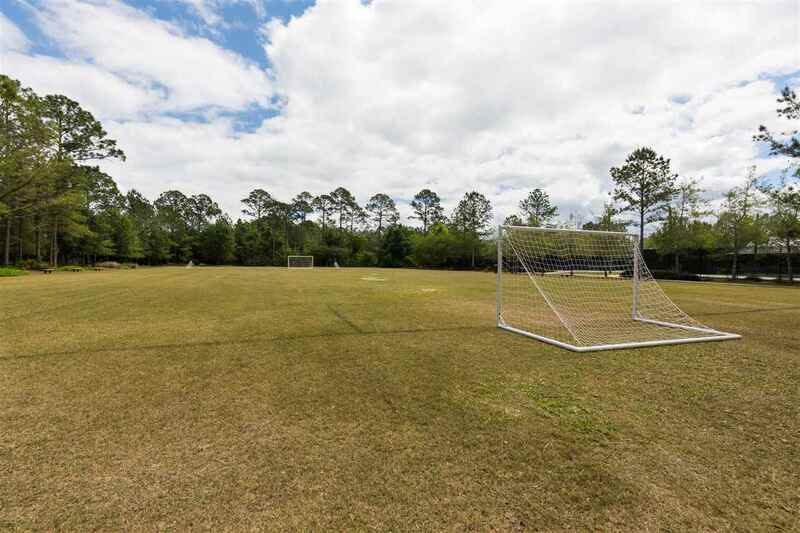 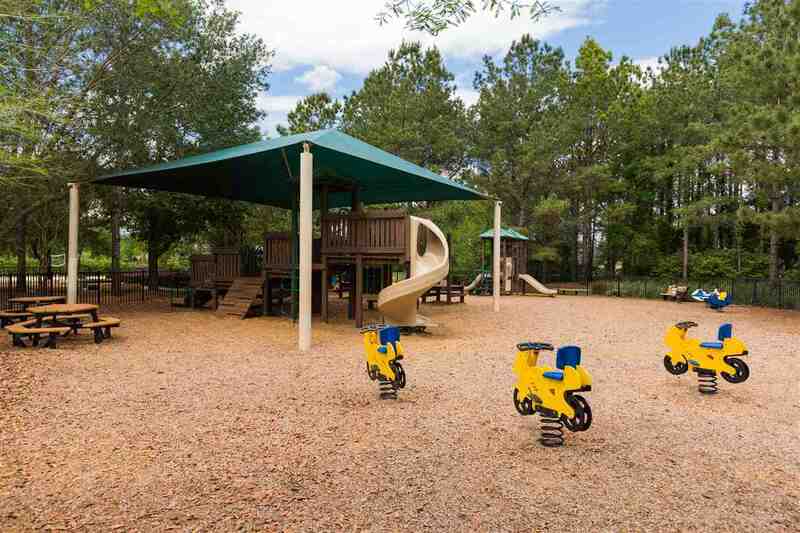 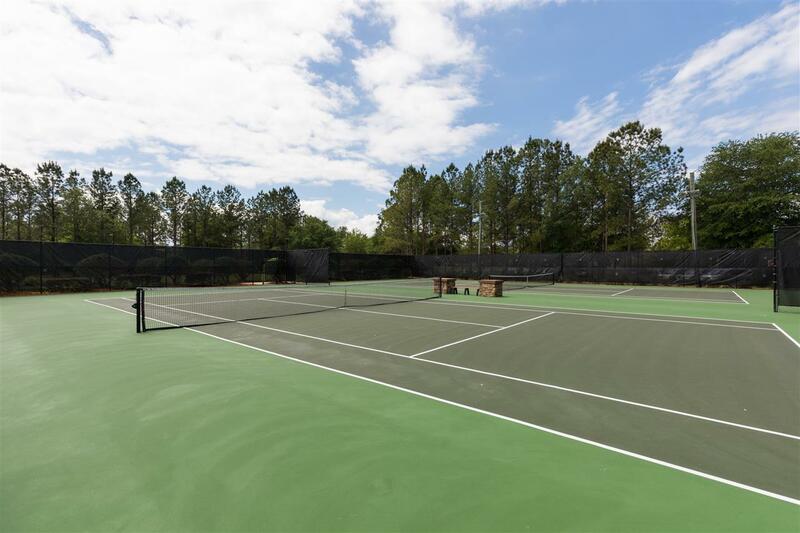 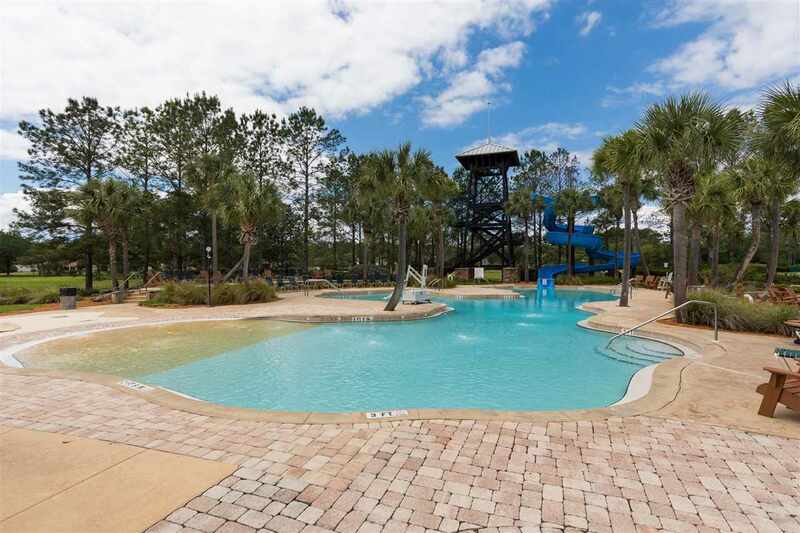 Community Gym, outdoor fireplaces, basket ball courts, baseball & soccer fields, Tennis courts, walking trails, fishing ponds, Boat/RV/Trailer Locked storage, summer camps for children, team sports lessons and so much more! 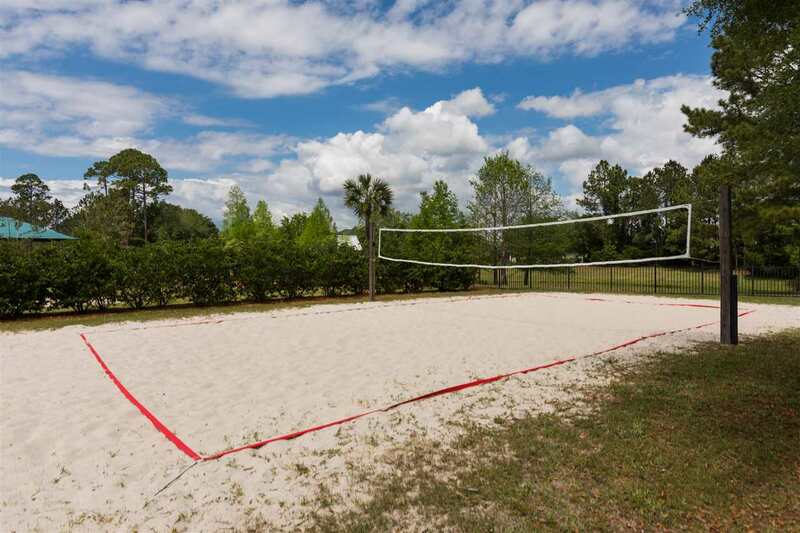 New YMCA is currently under construction behind Publix at Murabella as well as a Flagler Family medical Center.